Ocean Mist Farms is regularly engaged in community initiatives to protect our natural resources and minimize food waste. 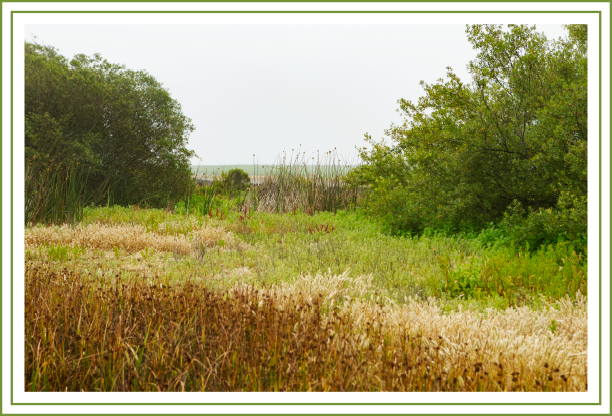 The purpose of this multifaceted project is to restore wetlands and improve water quality entering the Monterey Bay. A strong collaboration is essential between researchers and growers for land acquisition and subsequent cooperation in management practices. Current data indicates remarkable reduction in nitrate levels and other pollutants from runoff water.